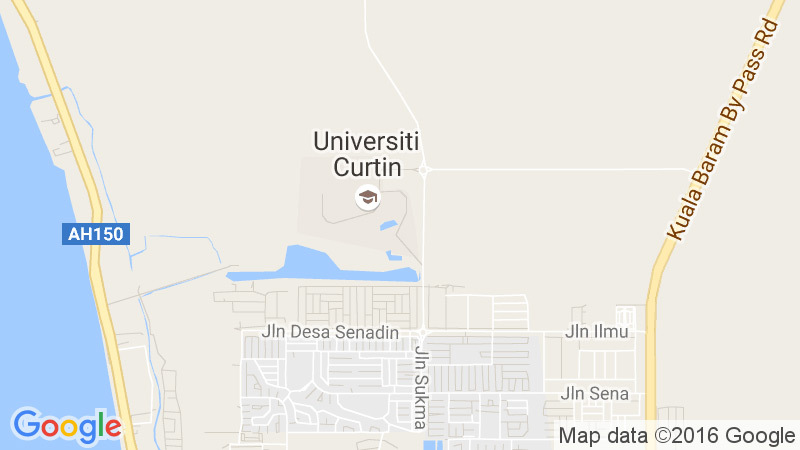 Curtin Malaysia Graduate School deals with policies and procedure concerning the admission, progression and monitoring of Higher Degrees by Research (HDR) – MPhil and PhD – as well as co-ordinating and promoting such programmes of studies. A large part of its work is to do with the review, approval and monitoring of the progress of HDR students. Its work also includes determining scholarship rankings and extensions, when requested. To advise the Curtin Malaysia Academic Board on policy matters regarding HDR studies, including the coordination and promotion of HDR studies, at Curtin University Malaysia. For Masters by Research and Doctoral degrees, to consider and approve the following: – admission, advanced standing and enrolment; – extension of time to submit candidacy; – candidacy; – leave of absence; – the composition of thesis committees; – titles; – the composition of examining panels; – approval of nomination of examiners. To work in cooperation with Faculties and Centres in the review of annual progress reports and make recommendations on ‘conditional’ status. To recommend terminations to University Graduate Studies Committee. To consider, endorse and recommend to University Graduate Studies Committee thesis examination reports. To consider such other matters that are consistent with the development of graduate research programmes including scholarship ranking and scholarship extensions.